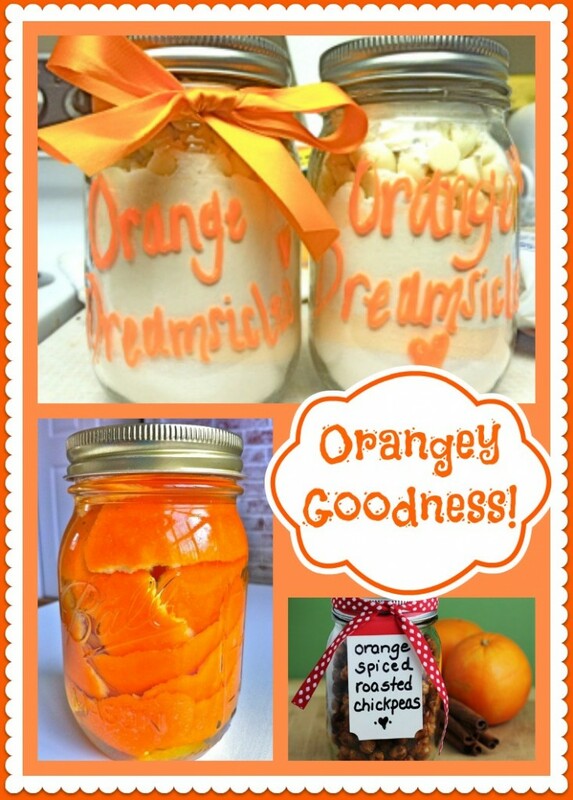 I have orange on my mind today, so I decided to see what brilliant & talented bloggers have created in combining orange and Mason Jars. Naturally I wasn’t disappointed. We can make incredible orange-flavored cookies, a super sweet smelling household cleaner, and some spicy snacks in an unusual combination. 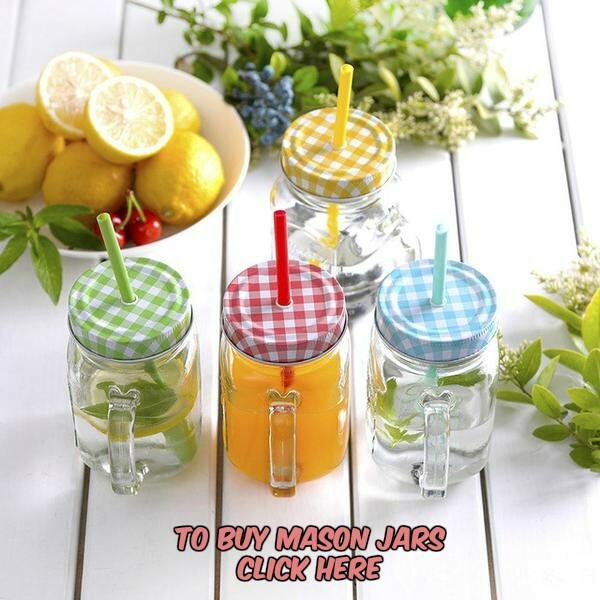 Mercy, y’all… these are some talented Mason Jar lovin’ people! 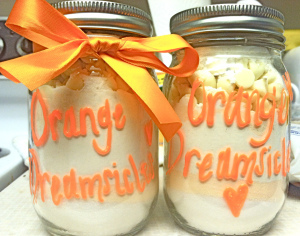 What about orange dreamsicle cookie mix in Mason Jars? 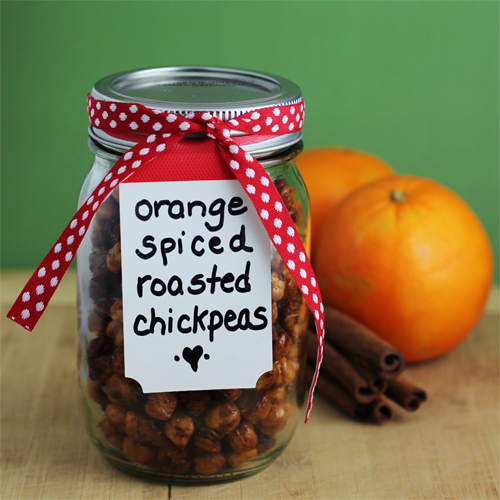 The Pinterest Lady whipped up this recipe from Organized Home and then decorated the Mason Jars accordingly in pretty shades of orange. Nice! 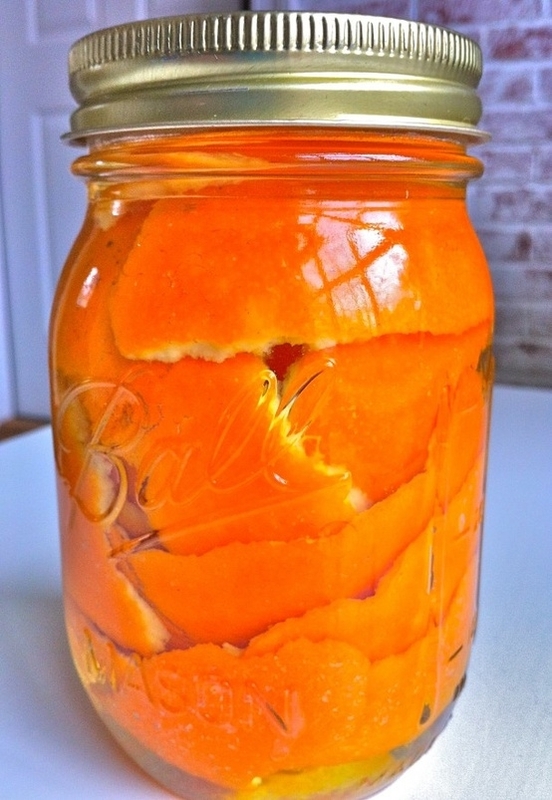 From Indulgy I learned that apparently I can soak orange peels covered in vinegar for two weeks in a Mason Jar, and I’ll have a non-toxic cleaner. Anyone ever try it?